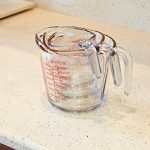 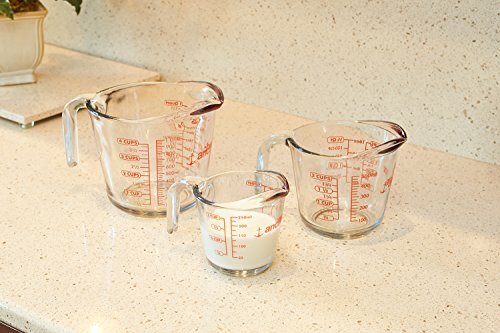 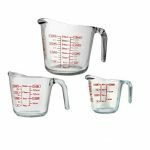 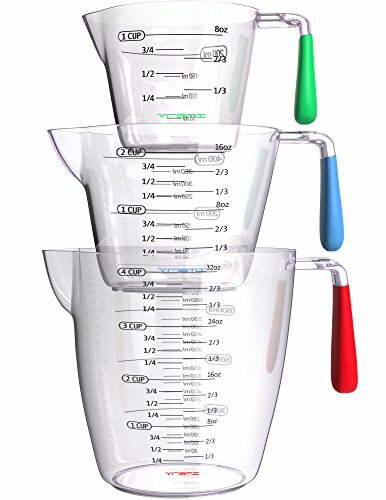 Anchor Hocking 3-Piece Measuring Cup Set contains (1) 1-cup glass measuring cup, (1) 2-cup glass measuring cup and (1) 4-cup glass measuring cup. 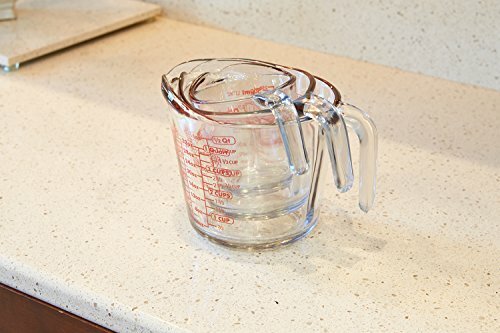 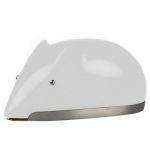 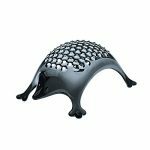 Glass is microwave, pre-heated oven, refrigerator, and dishwasher safe. 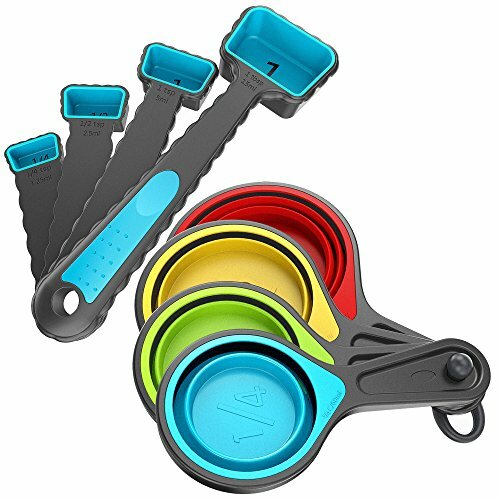 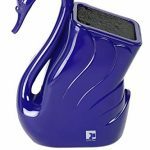 Open handle for easy grip and pour. 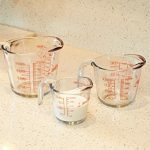 Easy to read measurements in ounces, cups, milliliters, and liters. 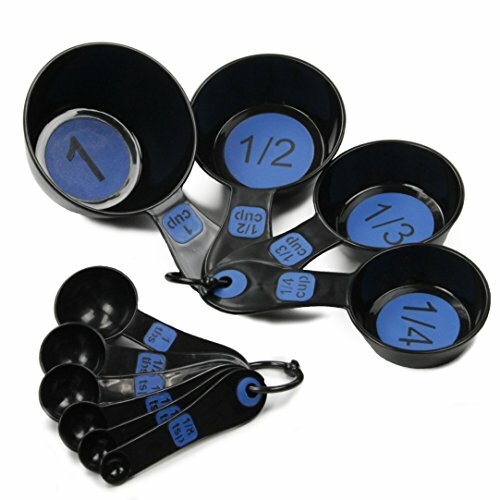 This set is perfect for registries and new homeowners. 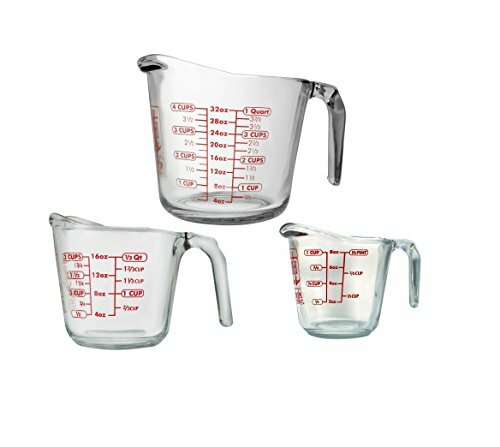 Anchor Glass measuring cups are MADE IN THE USA and has an industry-leading 5 year warranty.